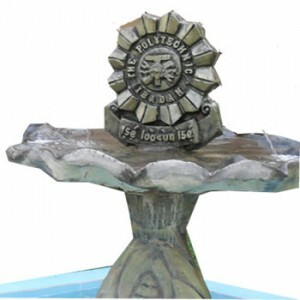 The Polytechnic Ibadan, Ibadan Poly Approval to Shift the Commencement of Second Semester Examinations from Friday 5th October to Monday 8th October, 2018. This is to inform you that the Rector has given executive approval to shift the commencement of 2nd Semester 2017/2018 from Friday 5th October to Monday 8th October, 2018. In view of the above, the Second Semester Examinations will commence on Monday 8th October, 2018.